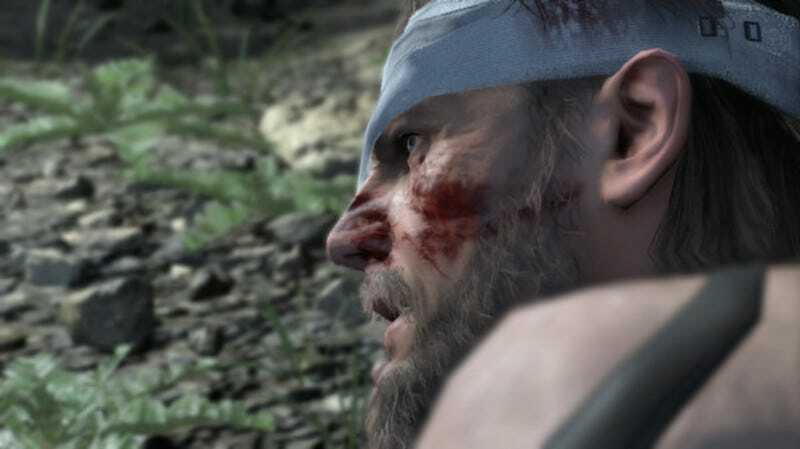 Well-known carpet distributor Konami has disabled the Metal Gear Online beta on PC following the discovery of an exploit that allowed players to get free MB coins, the in-game currency that costs real money. The Metal Gear Online beta launched on PC last night, and players immediately discovered that they could buy MB coins without getting charged, which is obviously a serious problem for Konami’s beancounters. We’ll let you know when the beta’s back online.